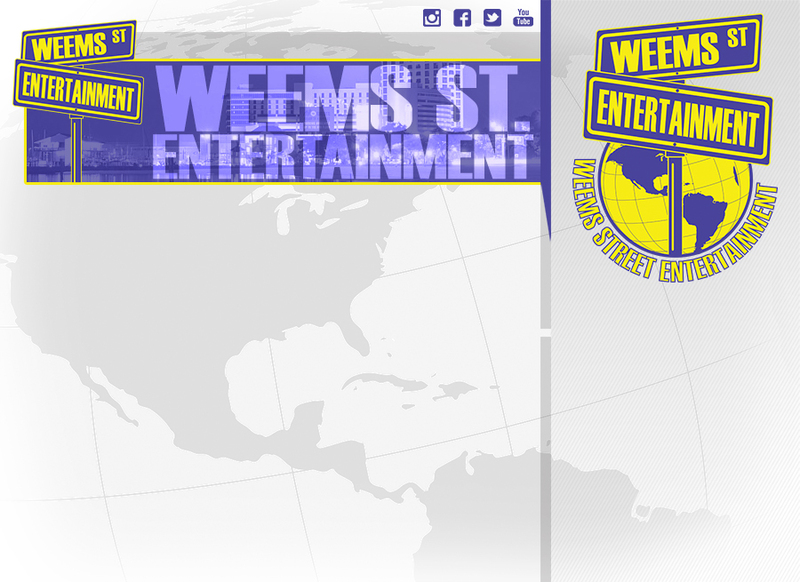 Welcome To The All New Weems Street Entertainment Website. Take A Look Around. Welcome To Weems Street World.